Cordilleran MMA fighter Eduard Folayang ready to defend his title tonight. 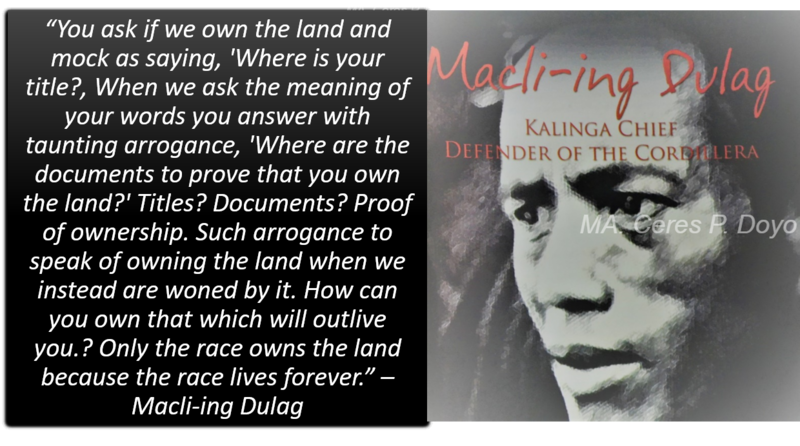 Cordillera - The Igorot mix-martial arts champion Eduard "The Landslide" Folayang is well prepared and ready to defend his prestigious lightweight title against Ev Ting of Malaysia at the Mall of Asia Arena tonight, 22nd April. The boxing word and the millions of MMA fans are anticipating tonight's clash between two artists as they will be given the chance to showcase the result of their intense training in the main event of the ONE: KINGS OF DESTINY. According to Mark Siargao, head coach of Eduard, the legendary Igorot is 101 % ready to face the most challenging fight in his career. Folayang will be facing the 27-year-old Malaysian-Kiwi challenger Ev Ting (13-3-0) who had admitted Eduard will be tough to beat due to his improved takedown defense and he said he had prepared all the possibilities of defeating him. Ting has a record of defeating Eduard's fellow Team Lakay fighter Honorio Banario and some known Filipino fighters in the past. Aside from Folayang, there are 4 more Igorot MMA finest fighters who will be fighting tonight such as Danny Kingad, Kevin Belingon, Honorio Banario and the lone female fighter Gina Iniong. Want to watch the action live? Go to www.onefc.com for more information. 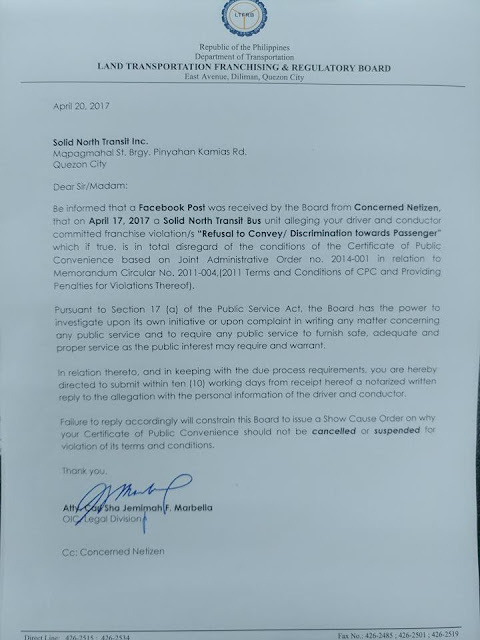 Cordillera - The Land Transportation, Franchising & Regulatory Board (LTFRB) has sent a letter to the management of Solid North Transit Inc. about an alleged discrimination act of their driver and conductor towards a passenger wearing tribal attire that has gone viral on social media. Dated April 20, 2017, the letter was addressed to Solid North Transit Inc main office in Quezon City. In the letter, LTFRB is asking the management to come out and tell their side about the alleged refusal of their bus driver and conductor why they disallowed an Igorot man wearing traditional attire to board their bus. Recently, a post has gone viral on social media about an Igorot man who was refused to board the bus because he was wearing "bahag" an Igorot traditional attire. Many netizens have lambasted the bus driver for their action and wanted their license taken and the bus company's franchise to be canceled. 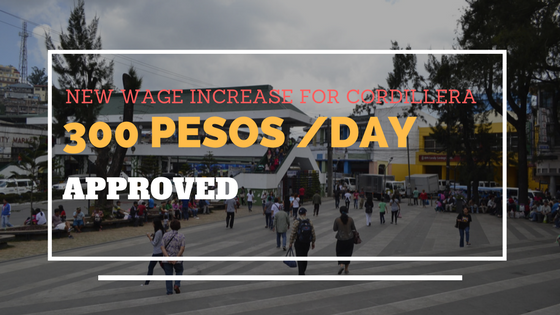 However, some netizens who have witnessed the incident have commented that the Igorot man was boarding the wrong bus, so he was declined and was told to look for the right bus. The management of the bus company has yet to give their statement regarding the matter which according to LTFRB such incident is a franchise violation of "Refusal to Convey/ Discrimination towards passenger". According to LTFRB, if the alleged discrimination is proven true, the driver and the conductor will be penalized based on Joint Administrative Order No. 2014-001 in relation to Circular No. 2011-004,(2011 Terms and Conditions of CPC and Providing Penalties for Violation Thereof). Read the complete letter from LTFRB Citizen Enforcer Facebook Page. 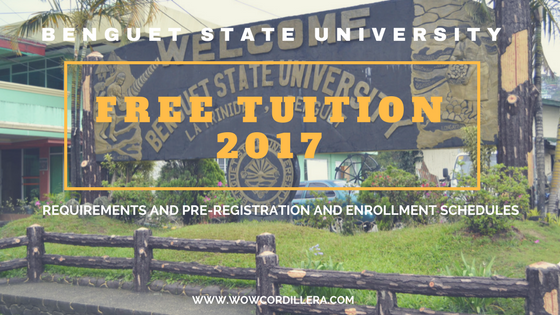 If you thought that only in La - Trinidad, Benguet is the source of strawberries in the country, think again because there is a farm about a hundred of kilometers north of the Philippines which is gaining popularity for its modern methods of farming strawberries. During the holy week, Department of Agriculture secretary Manny Piñol visited the John and Kenny strawberry farm located in sitio Cada of Barangay Balili in Mankayan and learned interesting stories about the farm. Here is an excerpt from DA Sec. Piñol's article found on his FB page. In the mountainous village of Sitio Cada, Brgy Balili, Mangkayan, Benguet, two young men in their early 30s are running one of the most modern and successful strawberry farms in the country. 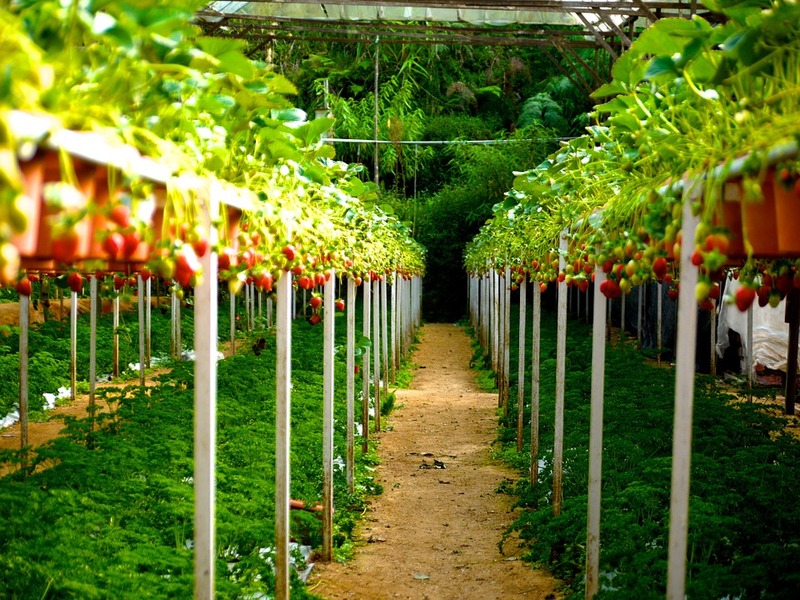 In fact, the John Kenny Strawberry Farm owned by young farmer Kenny Ching and his father, Francisco, and managed by Kenny's cousin, Marvin Marcos, was chosen as a Gawad Saka Awardee for Outstanding Agricultural Endeavour in 2012. The maintenance manager of the farm, Mervin Leonsanda, also in his early 40s, is a Davaoeño who married an Igorot lass and has stayed in Benguet for good. Unlike other strawberry farms, the John Kenny Strawberries are grown not in the open fields but in elevated plots held by long plastic receptacles supported by metal frames. Irrigation and fertilisation are done by the Drip System where plastic water tubes with perforations run through the whole elevated plots. 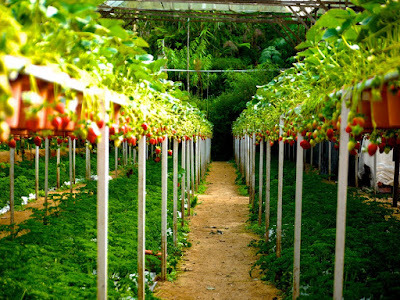 The technique has allowed the young agri-preneurs to grow more strawberries in a small area of only 1.5 hectares which produces about 15 tons of the Festival Variety of strawberry. The plastic roofing of the greenhouse has also protected the farm from inclement weather and heavy rains which usually devastate strawberry farms in the open fields. At a per kilo price of P100 at farm gate, the farm makes a gross income of P1.5-million monthly. 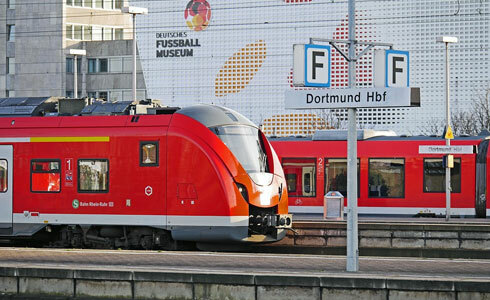 "We could not keep up with the demand," said Kenny. The project is so successful that investors have enticed the young men to partner with them and start a similar strawberry farm in other parts of the country. The two young men, however, have their hands full in the John Kenny Farm. When I visited the John Kenny Farm on Good Friday, Kenny said he only had one complaint against government and that is the very slow processing of their papers for the importation of good strawberry seeds. "Strawberries will only give good yield on its first year. After that, you will notice the deterioration in the quality of its fruits and the volume of production," he said. The variety that the farm uses, the Festival Variety, comes from Florida in the U.S. and it is their preferred variety because of its longer shelf life of 3 days. "Other strawberry varieties could not be displayed in the shelf for over one day. The Festival Variety could withstand long hauls and remain fresh for up to 3 days," he said. In response to his complaint, I assured Kenny that the processing of their import documents by the Bureau of Plant Industry would be fast tracked, just like the other documents now being processed by the Department of Agriculture and Fisheries. I also informed him that loan funds are available for young farmers like him who would like to start a venture in agriculture. With John Kenny Farms' success and the increasing profitability of farming in the Philippines, it will not be a surprise if a few years from now, young agriculture and fisheries graduates would rather start their own farms than seek employment. 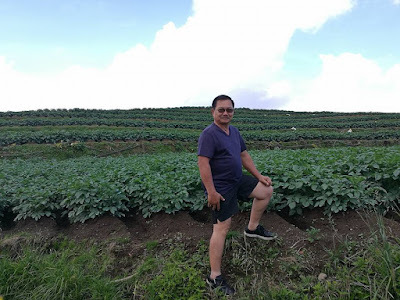 DA Sec Manny Piñol takes a photo shoot in front of a vegetable plantation in Atok, Benguet. Farmers and villagers of Atok, Benguet has received a big blessing on Good Friday as the Department of Agriculture Secretary Manny Piñol revealed that the village will be granted P100 million for a road project. 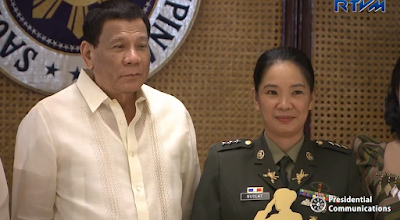 Thanks to the Low Pressure Area in the East Philippine Sea that halted his scheduled expedition to the Benham Rise this week, the DA Sec instead went to a village in Atok, Benguet. "The people of Paoay will have to thank God for the Low Pressure Area east of Luzon which resulted in the postponement of the Benham Rise expedition and led me to their village." DA Sec. Piñol wrote on his FB account. According to Piñol, he was informed by Barangay Chairman Leo Cawaing of Paoay the need of the village for a 10 kilometer concrete Farm to Market Road so that farmers can transport their produce to the market. The village of Paoay has also been known for its Sakura-like park which was planted with hundreds of cherry blossoms from Japan. 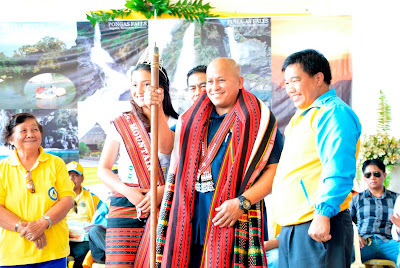 The DA Secretary told the villagers that "the PRDP has sufficient funds provided the local government of Atok will puts a 10 % equity"
PNP Chief "Bato" Dela Rosa now an adopted son of Mountain Province with an Igorot name "Muling"
Cordillera - Philippine National Police Chief Ronald "Bato" Dela Rosa is now an adopted son of Mountain Province. 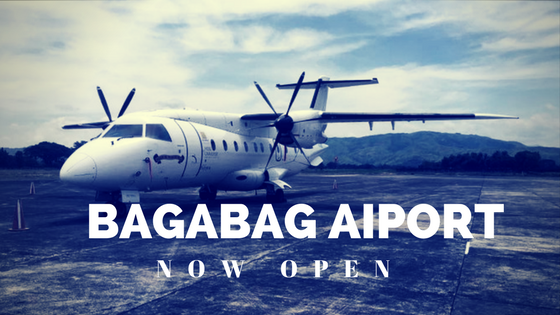 He was given the Igorot named "Muling" which means "hard, firm and solid leader" reports PIA-CAR. 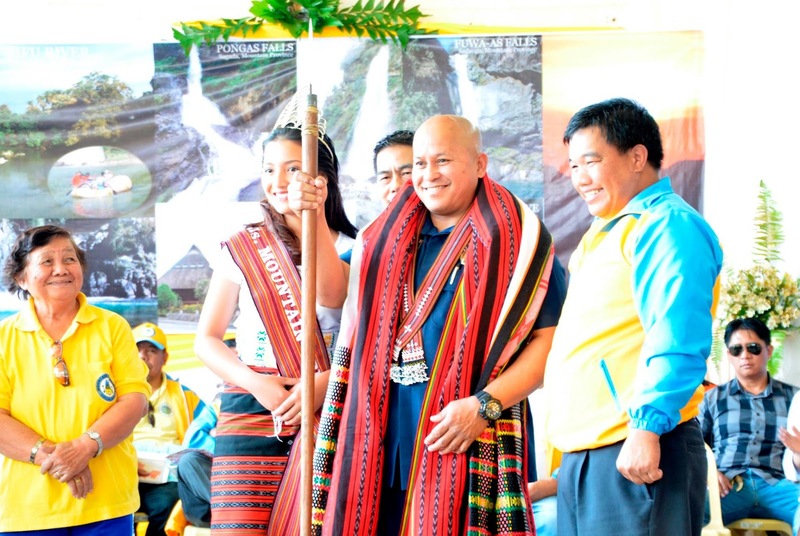 Dela Rosa was in Mountain Province this week as a guest of honor during the 50th Mt. Province Foundation Anniversary on April 7th. In his keynote address, he expressed his gratitude to the local government of Mountain Province for supporting President Duterte's war on drugs. Recently, Mt. 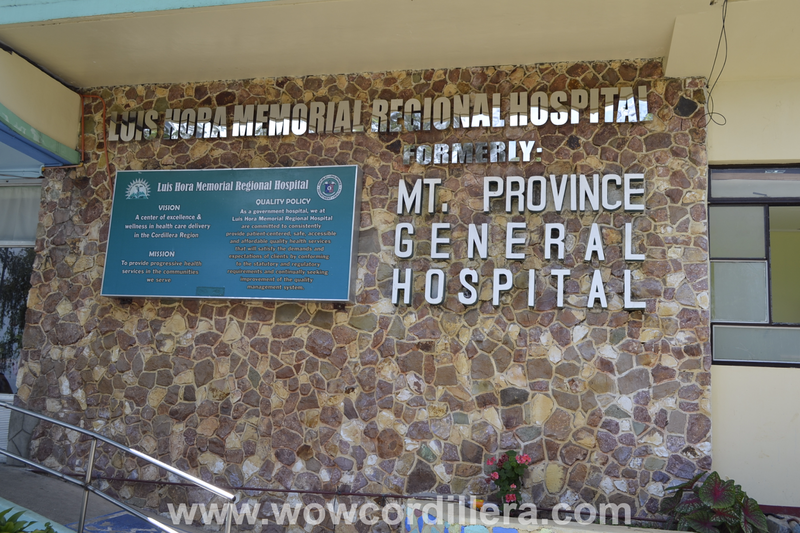 Province was among the five provinces of Cordillera declared as Drug-free provinces. Dela Rosa further called for the province to continue working towards eliminating illegal drugs. 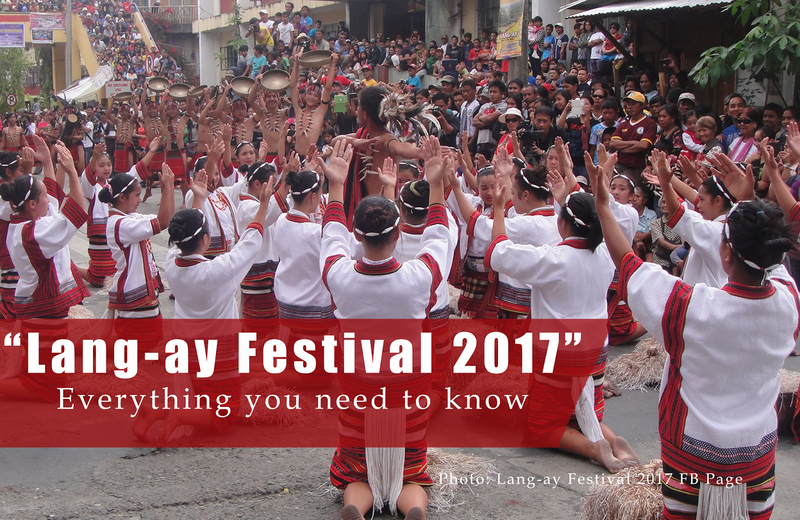 Cordilleran Pulse: Who do you think will win, Folayang or Mcgregor?